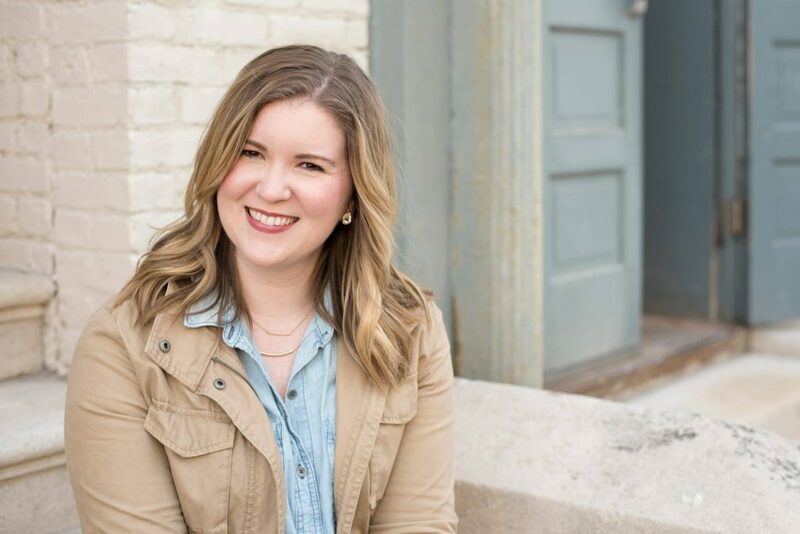 One of my favorite things about being a photographer is getting to meet and work with other small business owners, including Haleigh Shoon of Paisley & Plow—a boutique in Lafayette, Indiana that I adore! This is the fourth time I’ve had the privilege of photographing Paisley & Plow’s seasonal collection, and as always, I loved every second! 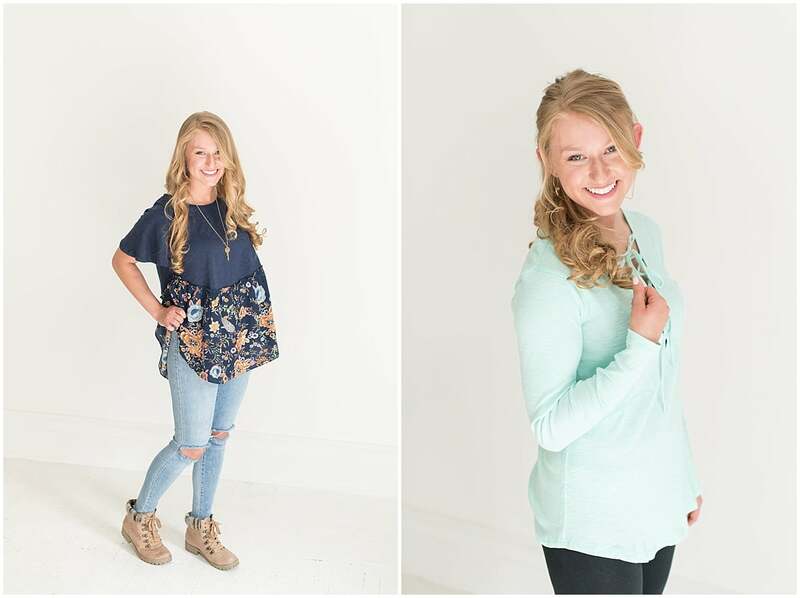 Paisley & Plow offers comfortable, feminine clothing. Well over half of my closet is made up of items from Paisley & Plow. 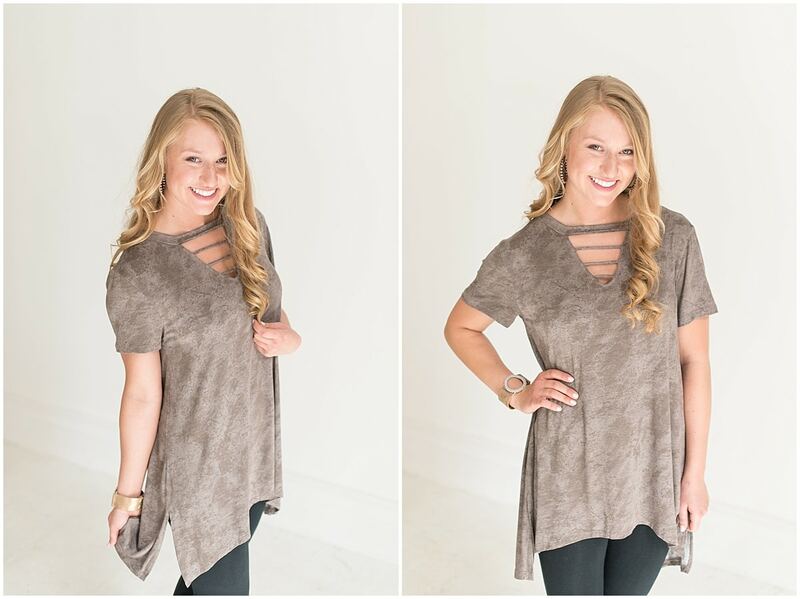 So, I feel like I can give this online boutique a trustworthy review! 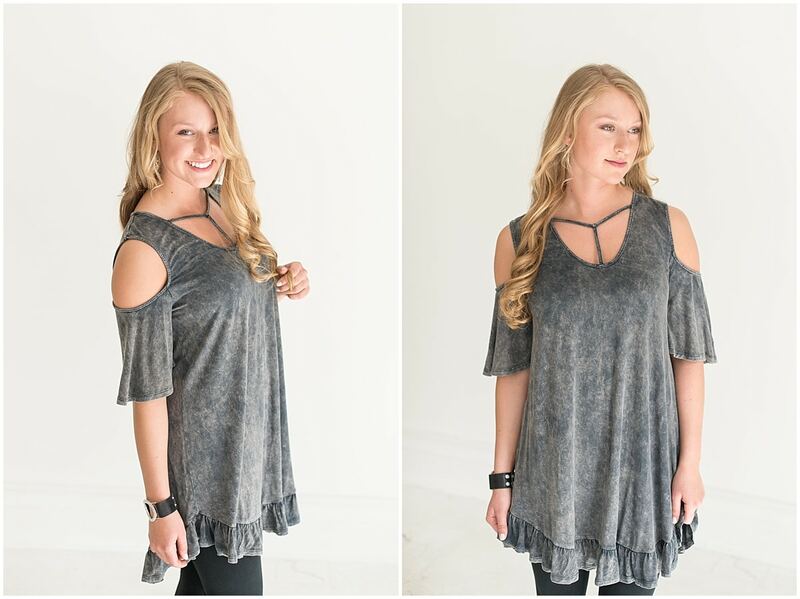 Haleigh features items that are comfortable but still have a feminine touch, like laces and florals. 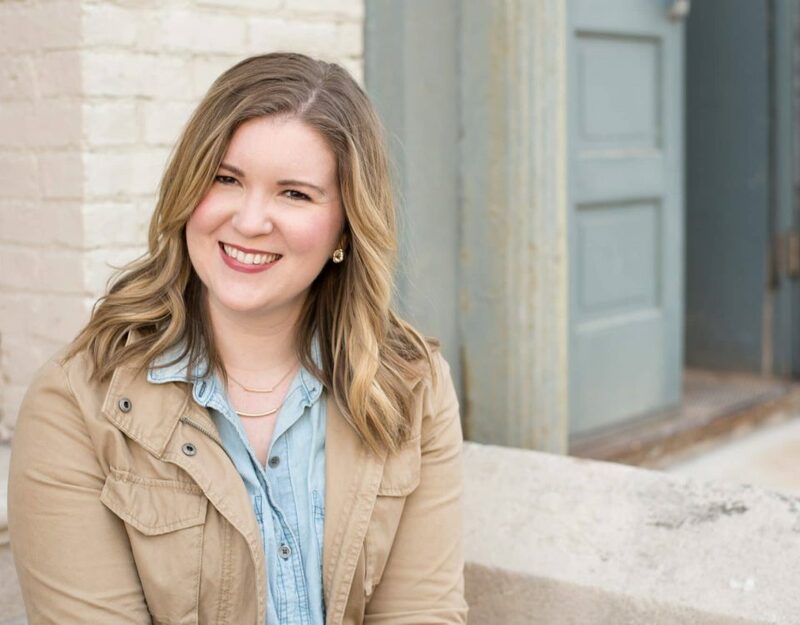 She chooses a variety of fits to flatter all body types, including plus sizes, and wants women to feel beautiful and confident when wearing her clothing and accessories. 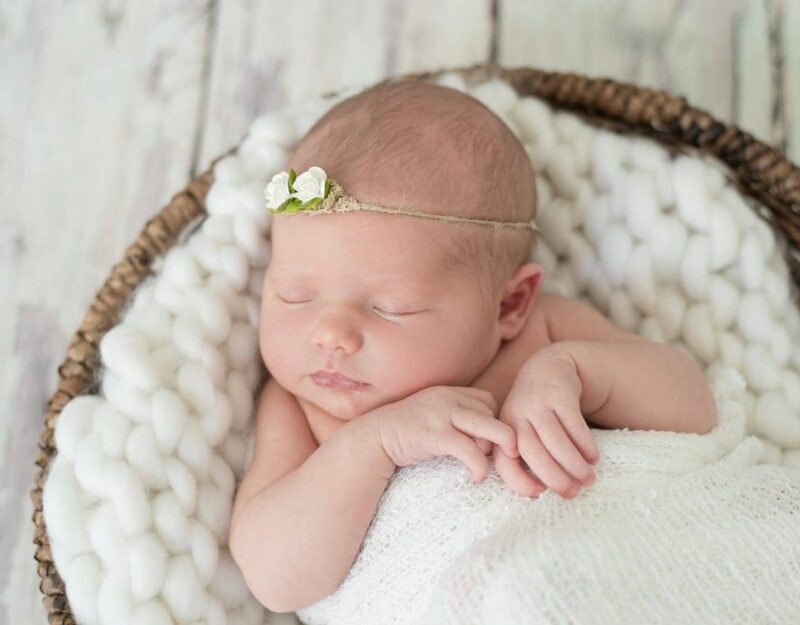 As a wedding photographer, Paisley & Plow’s inventory is perfect for me! I regularly wear clothing from this boutique when I shoot because it’s both cute and comfortable and can easily be dressed up or dressed down. 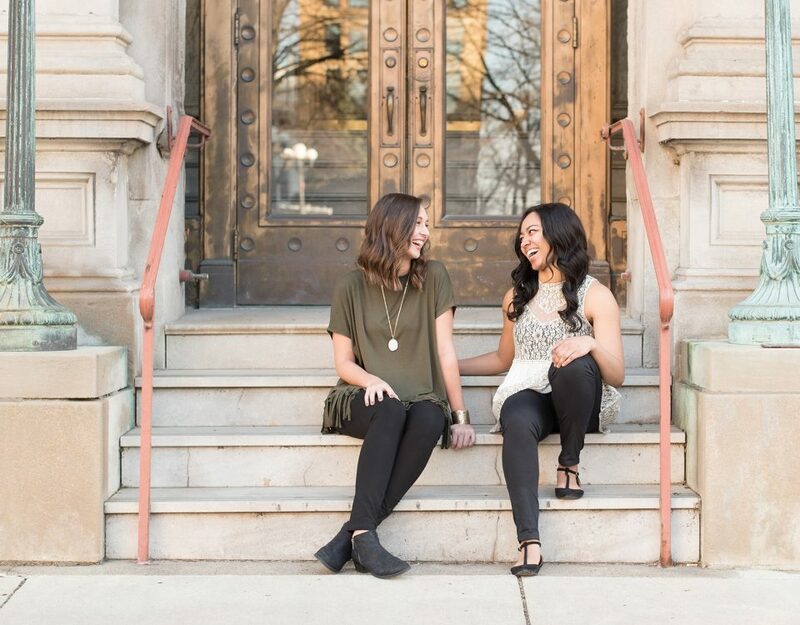 Whether you’re a photographer (or have another profession that keeps you moving), a mama, or a girl who looks at her closet every morning and asks, “What can I wear with leggings that’s socially acceptable?” (like me), you’ll love this boutique in Lafayette, Indiana! Paisley & Plow’s spring 2018 collection is particularly amazing. 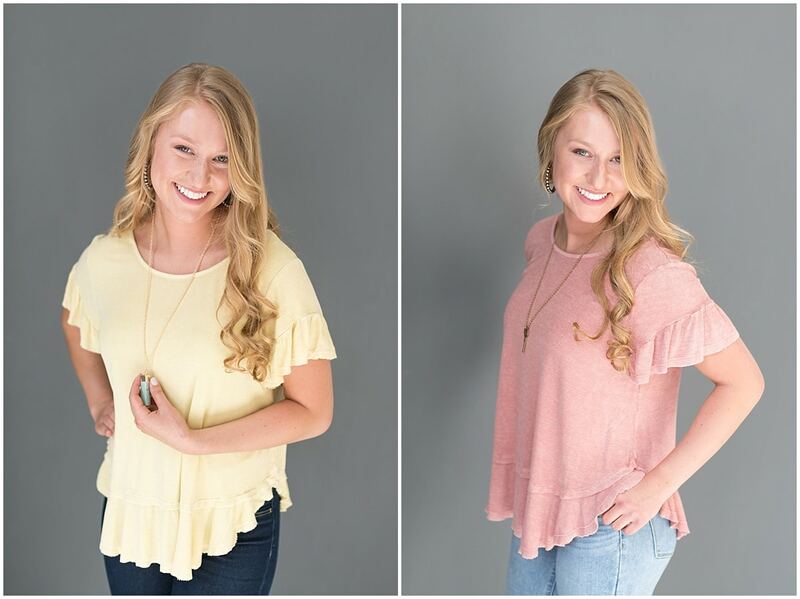 I can’t tell you how excited I was when I saw Haleigh and Haley (the model for this shoot) arrive at Second Level Studios with armfuls of lovely spring clothing. From flowy sleeves to floral prints, this season’s selection is very boho chic. And, you can bet I’ll be purchasing a lot of it! 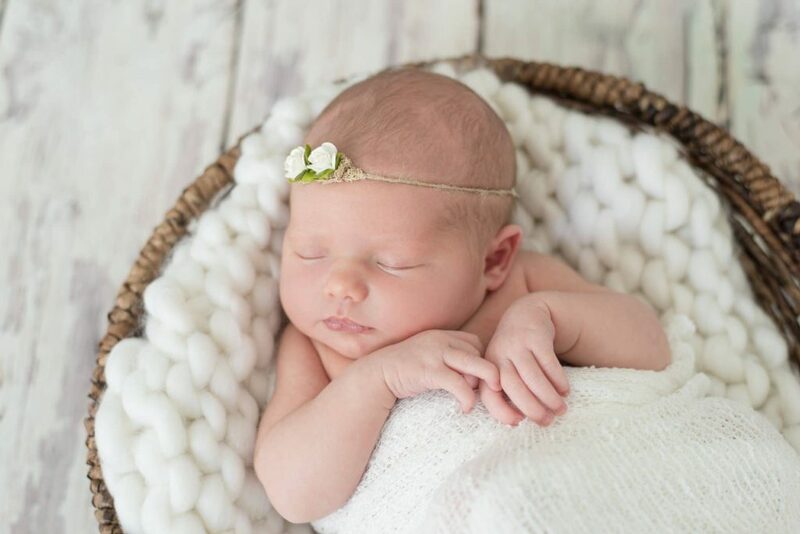 This was the first time Haley modeled for Paisley & Plow, and she did an incredible job. I mean, just look at that smile! When you support a small business, you’re supporting someone’s dream & his or her family. Zach and I try really hard to support small businesses before supporting big businesses—not that there’s anything wrong with supporting big businesses. I mean Target, Starbucks, Amazon, and so many others are big businesses because they’re great at what they do! But, we try to support small businesses first because we, Zach’s parents, and seven out of our nine grandparents have owned small businesses. As a result, we understand the trials small business owners face and the joys they get to share. When you support a small business, you’re directly supporting a hardworking individual, his or her dream, and his or her family. 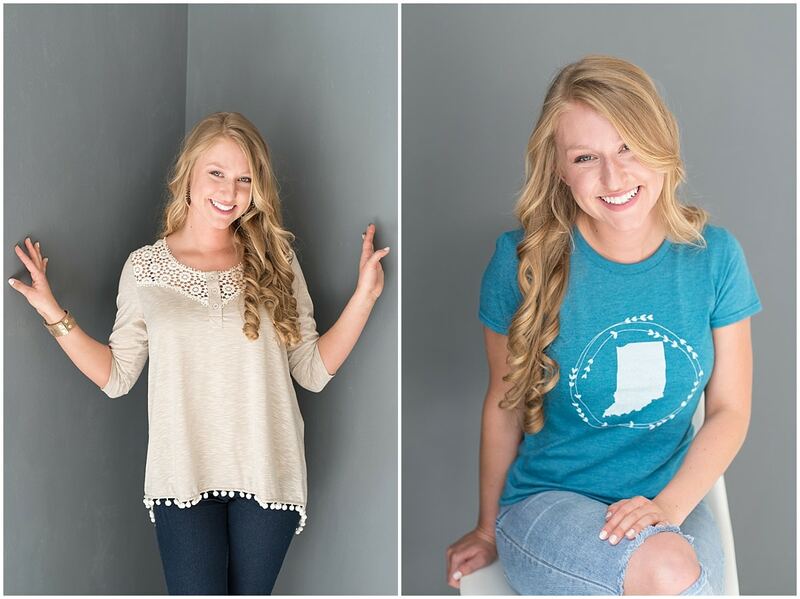 So, when you support Paisley & Plow, you’re supporting Haleigh, making her lifelong dream of owning her own boutique possible, allowing her to work from home so she can also care for her two girls, helping her and her husband build a home on their dream property, and enabling her to buy Justin Timberlake concert tickets (She loves JT and saw him in Indy earlier this week. I can’t wait to hear all about it!). The Shoon family couldn’t be any sweeter or more down to earth. 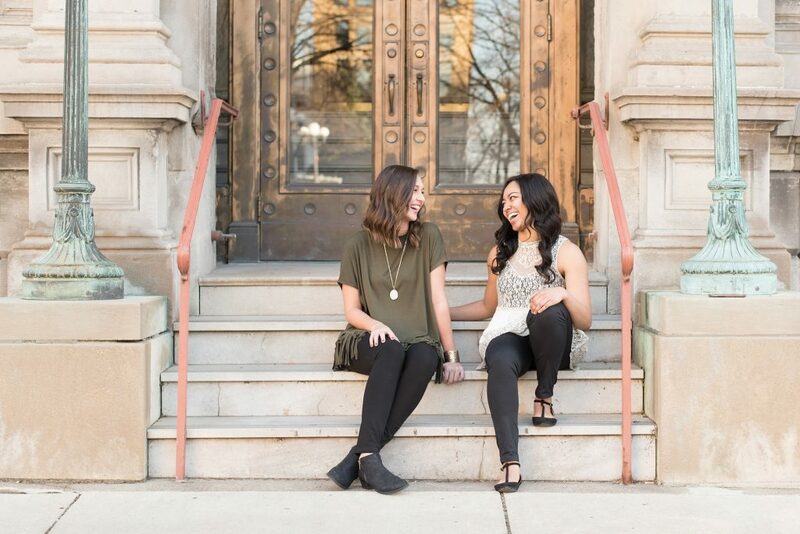 Because of this and Haleigh’s genuine love and respect for others and her incredible customer service, I will always recommend this boutique in Lafayette, Indiana! 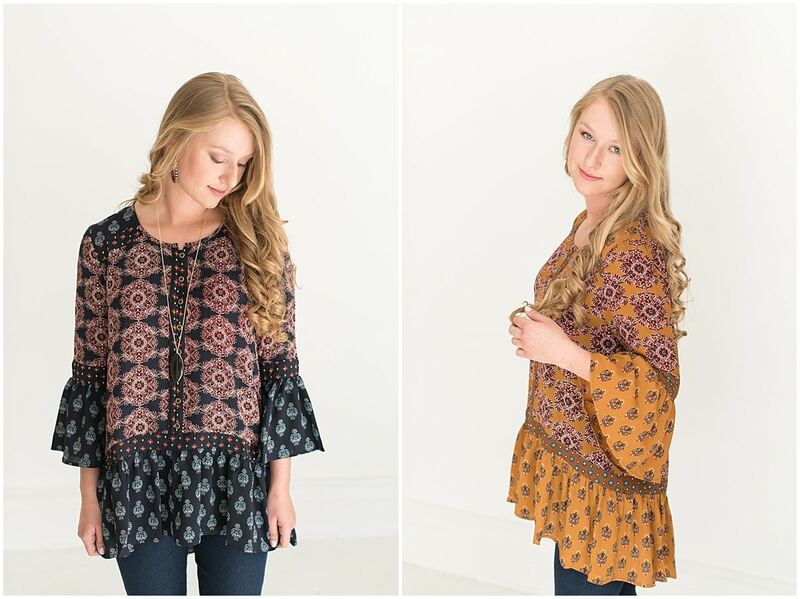 You can find these styles and more on Paisley & Plow’s website. Paisley & Plow doesn’t have a storefront—at least not yet—but you can buy all of these lovely items and more on paisleyandplow.com! Be sure to check it out! 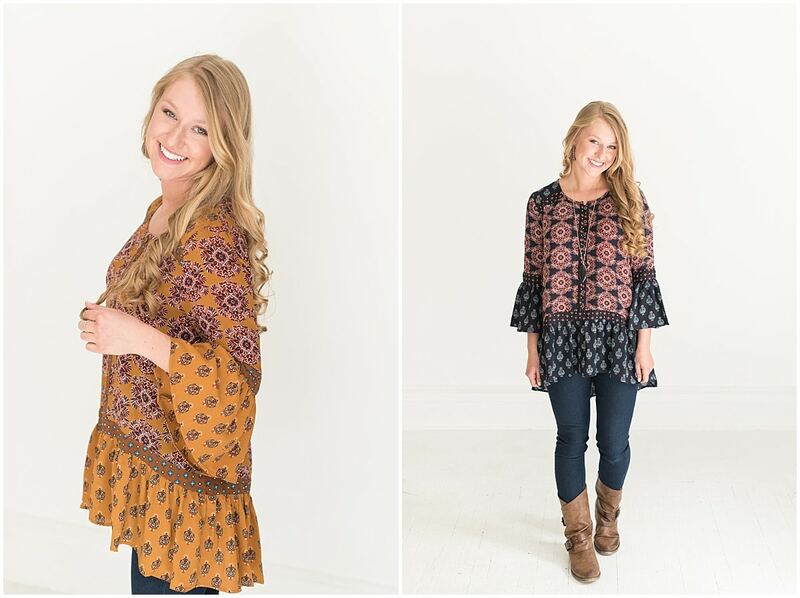 Shop these styles & more on Paisley & Plow’s website!